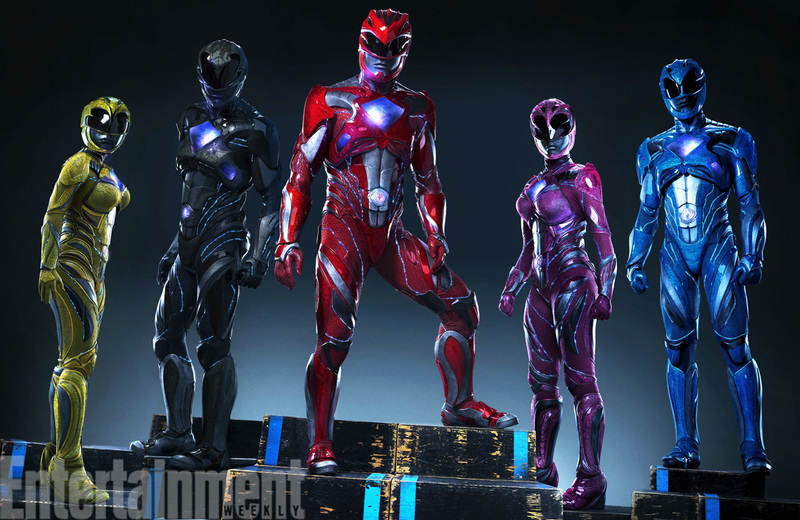 Lionsgate reveals an updated look for the Power Rangers heroes in an Entertainment Weekly exclusive. Get the details about the new suits! 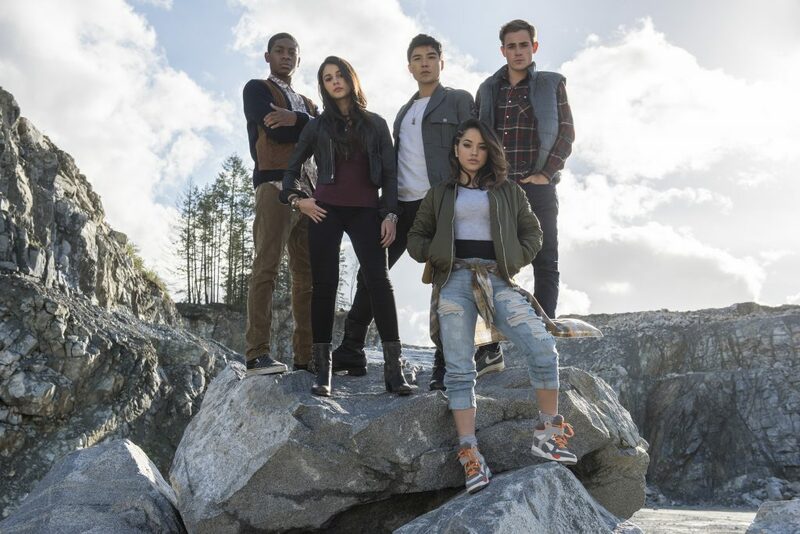 Just a few weeks ago, Lionsgate gave fans a first look at their upcoming Saban’s Power Rangers reboot. In addition to the film synopsis (which you can read below), we got a peek at Rita Repulsa’s modern make-over… and she is mean and green! So, rather than the spandex of old, the new costumes are “a translucent extraterrestrial armor that crystallizes around their bodies…an alien costume that grows on them, that’s not man-made” (production designer Andrew Menzies). There’s been some critique of the costuming, particularly the Pink and Yellow Rangers’ suits with the prominence of their breasts and wedge heels. (Actually, our friends at Fangirlish just published an editorial piece about some of the negative stereotypes perpetuated by the gendered design). It’s tricky finding a new language for a superhero costume…You can’t win everyone over, but we are trying to appeal to a more mature audience and gain new fans. What do you think of the shiny, new suits? Share your thoughts in comments! Power Rangers hits theaters in March 2017.